Can eye strain cause retinal detachment? IS it possible to get retinal detachment from eye strain? What's are the long term side effects of eye strain? Yes, it is possible for you to get retinal detachment from eye strain because of the damages of the eyes nerves. There are many long term side effects of eye strain. Your eyes will be so dry because of eye strain. What's worse, your vision will be affected. You may have the blurry vision. You could do the warm compress and eye drops to make your eyes feel comfortable and better. Well, in my opinion, eye strain can lead to retinal detachment. And first, in daily life, there are many people who have hard work, and getting long term eye strain. And then it can just weaken your eyes, leading to some eye problems, including retinal detachment. For the long term effects of eye strains, you should know that it can put stress on the eye muscles and the facial and scalp muscles, causing pain and headache. And what is worse, it can lead to making your vision become worse. And finally, you have to wear glasses. For your situation, you need to strengthen these muscles with a series of eye exercises will be a good way. And also you can drop some eye drops on your eyes. Anyway, just be careful about your eyes. Why do I feel my eyes are tired and crossed after finishing my work in the late evening? How to Relieve Tired Eyes with Self-massage ? What are the signs of eye strain? How do you cure eye strain? Can you join the marines with bad vision ? Will eye strain cause headaches? How do i clean my titanium-frame eyeglasses? Where do I get fake eyeglasses? 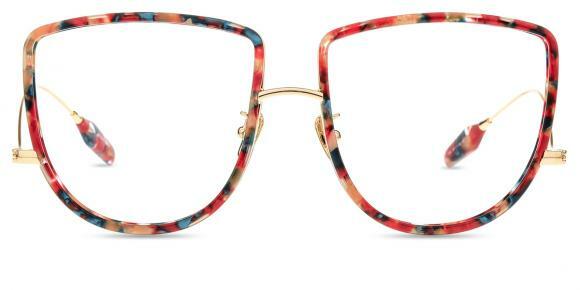 Where Can I buy fake eyeglasses for fashion? What are the main top trend sunglasses for this summer? How can you tell what's difference between real and fake glasses? 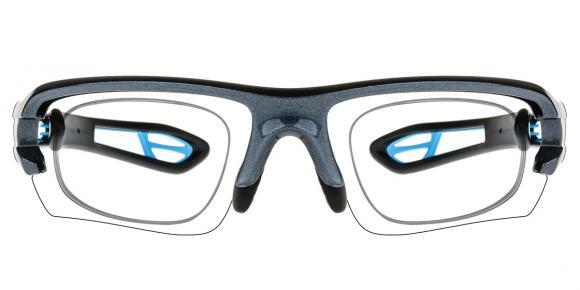 Is anyone here who got rid of glasses with eye exercises? Can I overcome reading glasses through eye exercises? Where to buy good fake eyeglasses or clear lens glasses? Does doing eye exercises really help your vision?